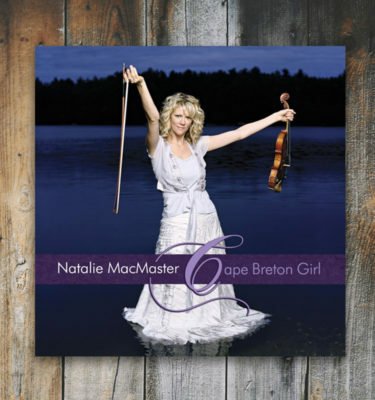 View cart “Cape Breton Girl” has been added to your cart. 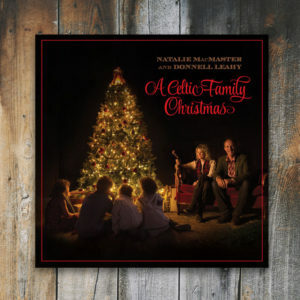 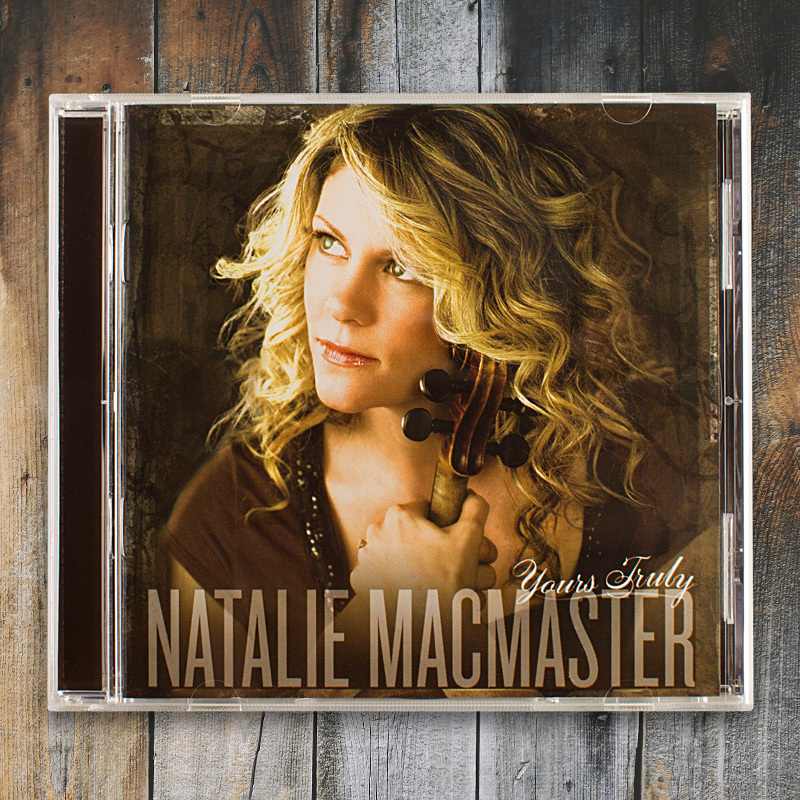 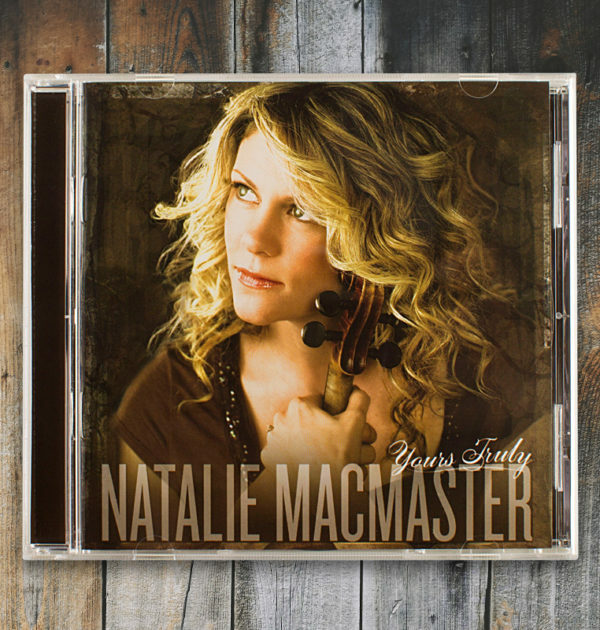 Recorded in Halifax, Kingston, Toronto and Calgary, “Yours Truly” is Natalie’s 10th release, co-produced with husband Donnell Leahy. 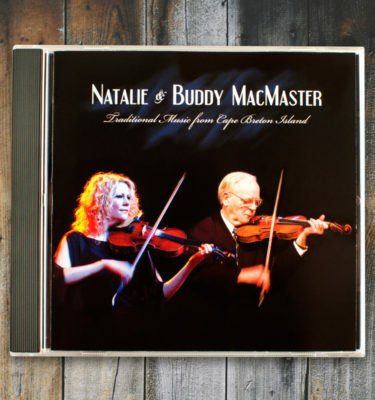 It features a mix of traditional and contemporary numbers as well as several originals, including a rendition of “Danny Boy” sung by Doobie Brother Michael McDonald and “Farewell To Peter,” which MacMaster wrote to pay her respects to her friend, the late Canadian newsman, Peter Jennings. 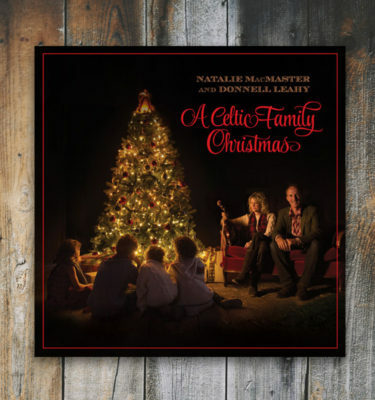 The traditional medley features Natalie’s aunt Betty Lou Beaton on piano. 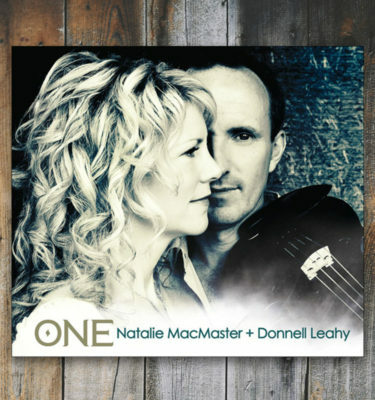 touring band and a variety of international musicians.